Serving the New York Metro area, Nesco Upholstery and Design offers custom upholstery and reupholstery services that can completely transform a room and plays a key part in the interior design process. Whether you start with a very simple chair reupholstery or sofa reupholstery or do a complete renovation including flooring, window treatment, bedding and pillows, and wall upholstery, our upholsterers will meet your needs. Nesco Upholstery and Design is a Hunter-Douglas authorized dealer and we offer custom made window treatments. 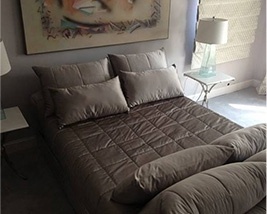 We offer additional home furniture services including furniture repair, antique restoration, furniture refinishing, bedding and pillow design and furniture design across Brooklyn, NYC. No matter how small or large, at Nesco Upholstery, our years of design and technical experience in both Home Furniture Upholstery and Commercial Reupholstery, will inspire and assist you in making the absolute perfect choices. Get in Touch with our Upholsterers at Nesco Upholstery and Design for top custom upholstery services across Manhattan, Brooklyn, Queens and the surrounding areas. 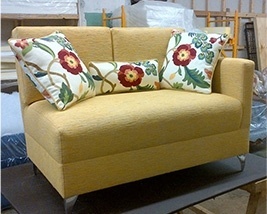 Why Choose Nesco Upholstery and Design? Committed to paying exceptional attention to each customer to meet their unique needs. 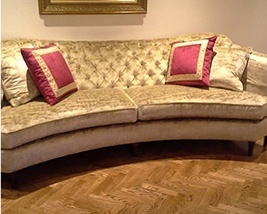 Years of design and technical experience in both Home Furniture Upholstery and Commercial Reupholstery. Passionate about delivering flawless products to our clients. We offer pick-up and drop service. 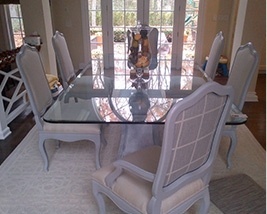 Readily available to assist you in making perfect choices, whether it is choosing the right fabric or furniture. Contact Nesco Upholstery and Design for Furniture Reupholstery and other Services across Brooklyn, Manhattan, Queens & surrounding areas. Wondering what type of upholstery you should pick for your furniture? Well, it’s a big decision because the fabric on your sofa, chair, or ottoman define the character of your rooms. Besides, different materials have their own set of benefits and disadvantages which will impact you based on your needs and the traits of your home. There’s no better feeling than sinking into a soft armchair or stretching out on the comfort of your couch, however, picking the right furniture or refurbishing existing furniture leaves clients with more questions than answers. 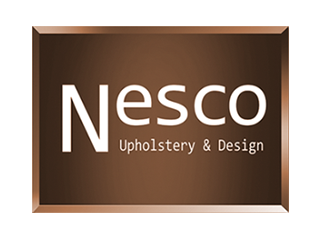 To ensure that you have the most accurate information needed, we have answered some of the most frequently asked questions about reupholstery with Nesco Upholstery & Design.